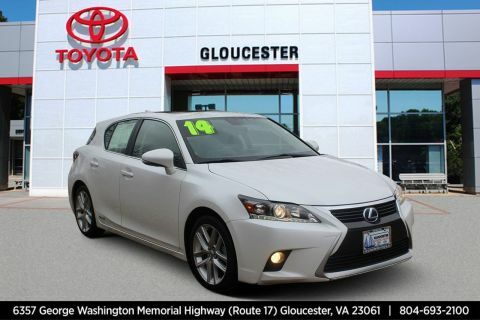 Scores 36 Highway MPG and 26 City MPG! 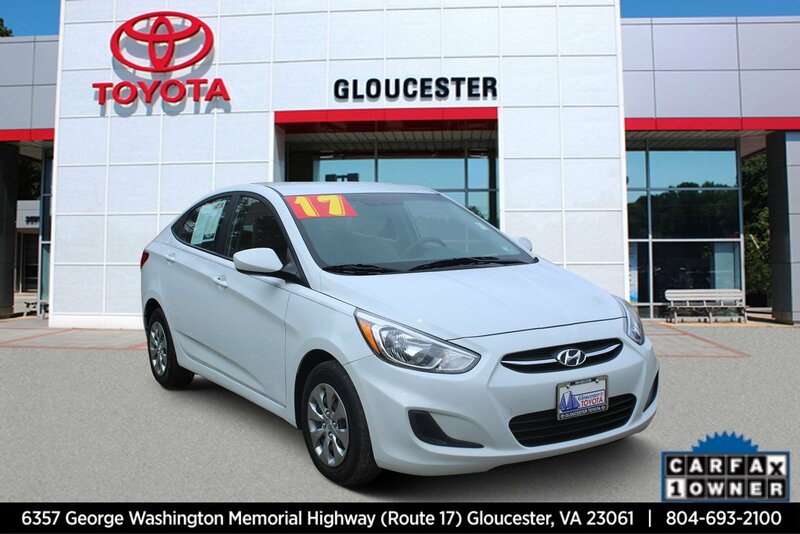 This Hyundai Accent has a durable Regular Unleaded I-4 1.6 L/97 engine powering this Automatic transmission. 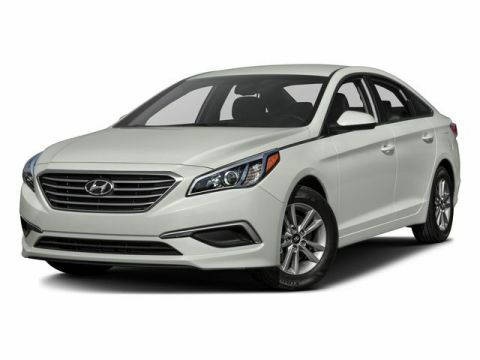 *This Hyundai Accent Is Competitively Priced with These Options *GRAY, CLOTH SEAT TRIM, CHALK WHITE. 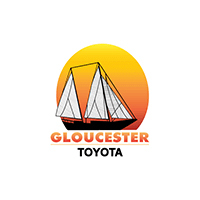 * Visit Us Today *You've earned this- stop by Gloucester Toyota located at 6357 George Washington Highway, Gloucester, VA 23061 to make this car yours today!